The offices of the United Nations Educational, Scientific and Cultural Organisation located in Paris are closed until after the New Year holiday. “I think that this is appropriate, given this organisation’s biased, one-sided and absurd attitude toward us, and against the background of the U.S.’s strong stand at the U.N., which we welcome,” Netanyahu told his Cabinet on Sunday. “Yes, the organisation is closed until next year, but the letter will be transmitted in time. 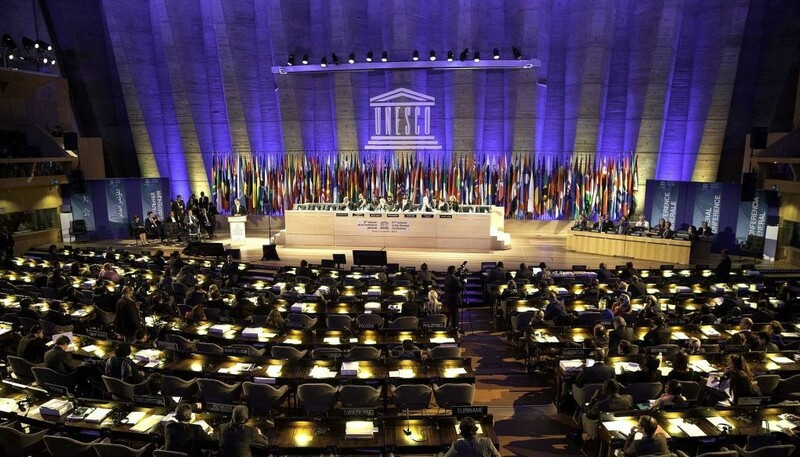 Even if I have to climb over the fence, I am still in the age and physical condition allowing me to do so,” Israeli ambassador to UNESCO, Carmel Shama-Hacohen, told the Times of Israel on Wednesday. 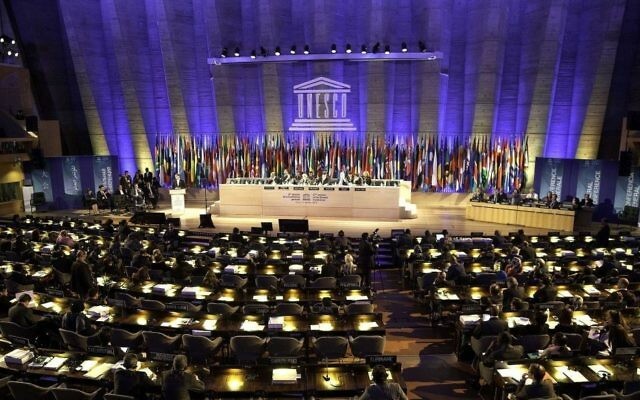 In recent years, UNESCO has passed resolutions rejected Israeli sovereignty over Jerusalem, and placed the Cave of the Patriarchs and the Old City of Hebron in the State of Palestine on the list of world heritage sites in danger. It frequently refers to the Temple Mount only by its Arabic name, Al-Haram al-Sharif.